I think the message it sends about math is very wrong. Part of how we do mathematics is by showing that something must be true, or figuring out that it's false. Even though the Collatz conjecture works for every number up into the billions and beyond that, we still don't say we know it's true, because we don't have a proof. We don't assume we're right. 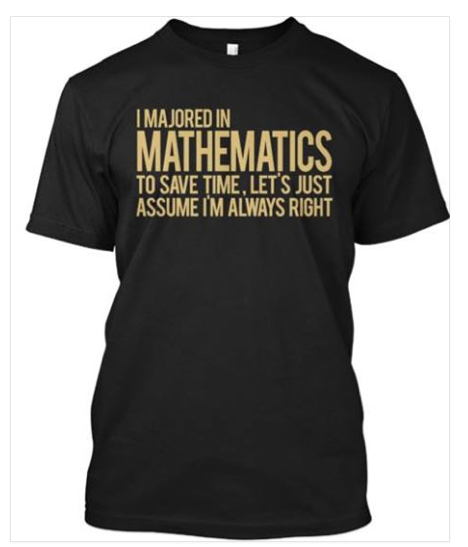 In fact, I think mathematicians may be more willing than others to question their own assumptions.